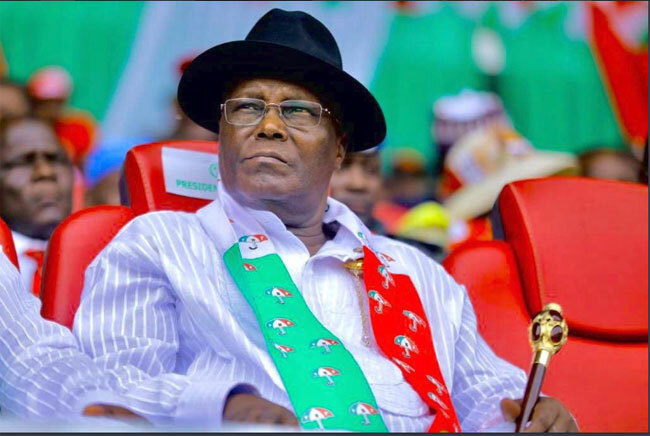 The Presidential candidate of the People’s Democratic Party, Atiku Abubakar, has vowed to uphold the rule of law if elected into power. 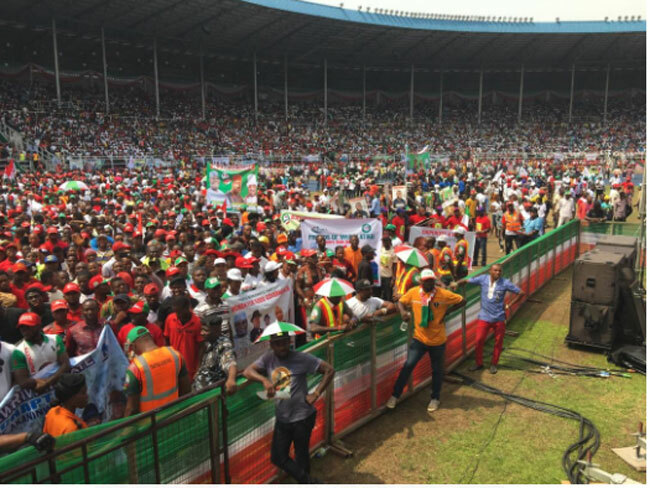 He made the vow at his campaign rally in Port Harcourt, the Rivers State capital on Monday. 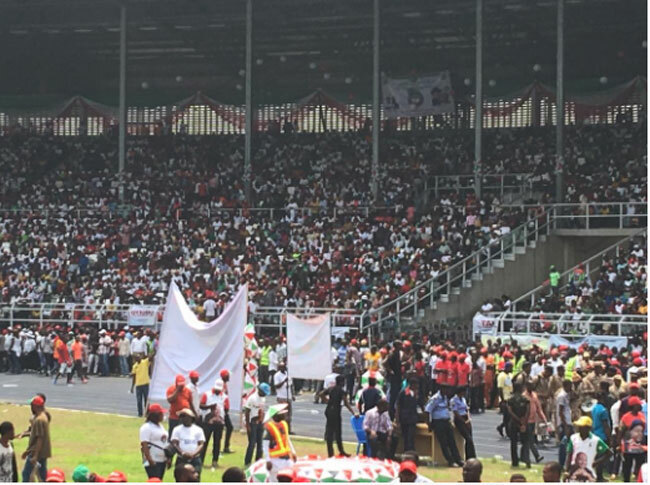 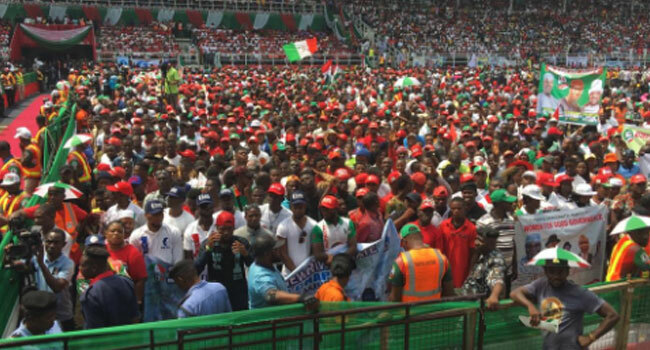 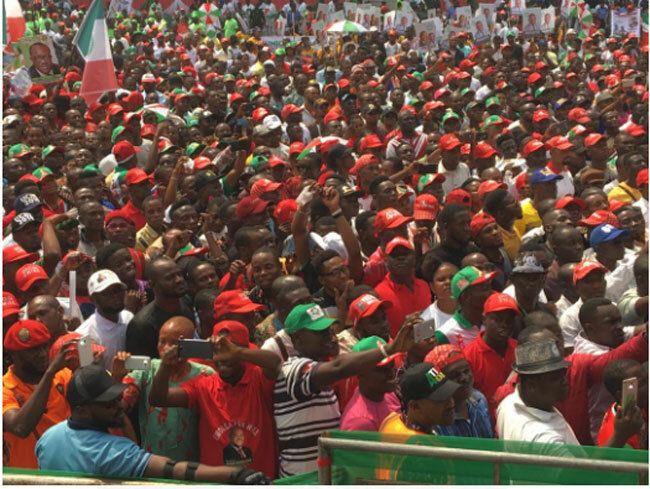 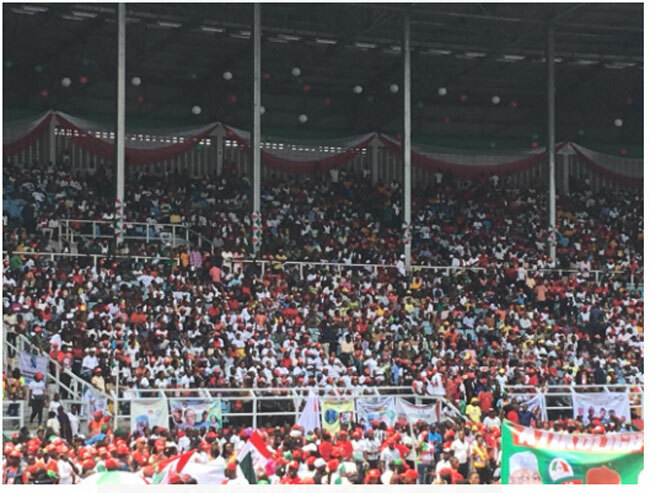 Addressing a large crowd at the Adokiye Amiesimaka Stadium in Port Harcourt, the PDP presidential candidate also promised to unify the country and urged Nigerians to vote out the APC and any leader that seeks to set Nigerians against each other. 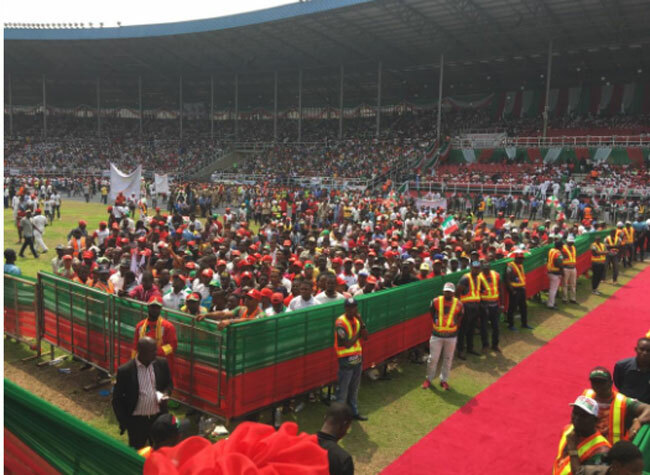 Rivers State Governor Nyesom Wike told thousands gathered at the rally that the choice before them and Nigerians was one between light and darkness and advised the people to vote for the Peoples Democratic Party.